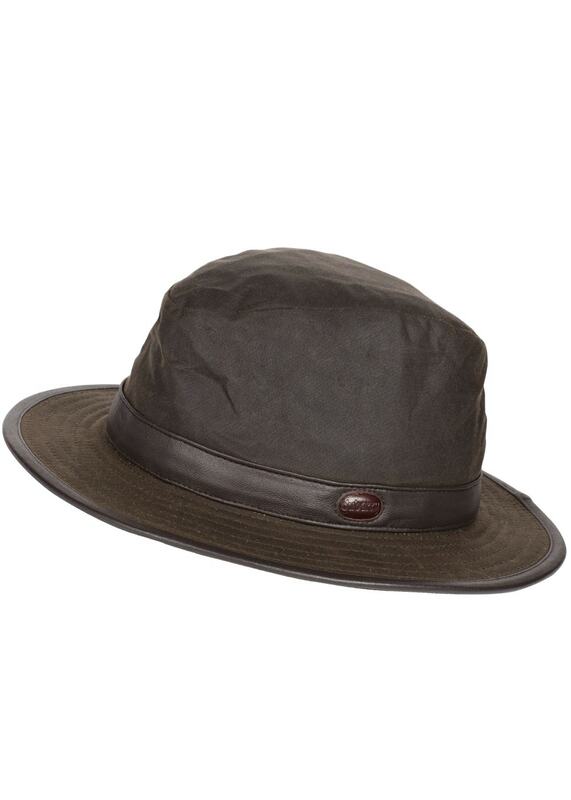 Dubarry's new Dromod Wax Hat is both waterproof and breathable making it the perfect addition to and country clothing outfit for both men and women. Dubarry's new Dromod Wax Hat is both waterproof and breathable making it the perfect addition to and country clothing outfit for both men and women. The Dromod Hat is a stylish accessory guaranteed to keep your head dry on a wet day.